Open Tues.-Thurs., 3-9 pm; Fri., 1-10 pm; Sat., 12-10 pm; Sun., 12-5 pm. Closed Monday. 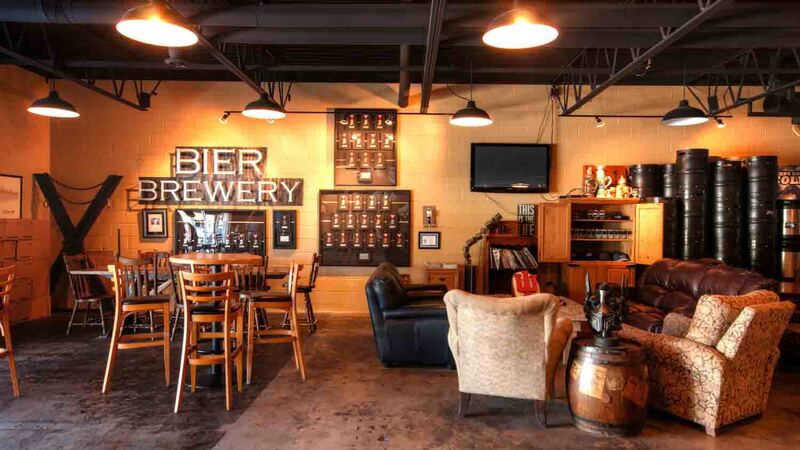 Established 2010, Bier Brewery and Taproom is committed to the highest quality and best tasting bier in Indianapolis. Each hand-crafted batch allows Bier to have the utmost control over the many variables that make up its awesomeness. The results have been delicious and quite successful at various events around the state, country, and world. The taproom is family-owned and operated and always dog friendly! Some say this brewery is a hidden gem in Indy, so come taste our awesomeness! 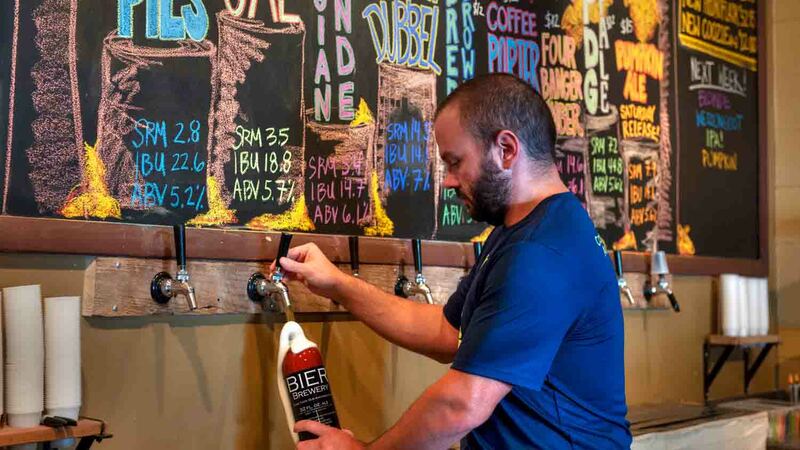 Locally, Bier Brewery has won a total of 66 Indiana Brewers’ Cup Medals (17 Gold, 23 Silver, 26 Bronze), accumulating the most amount of medals in the state for this competition. They won back-to-back as Indiana Brewers’ Cup Champions in 2011 & 2012. 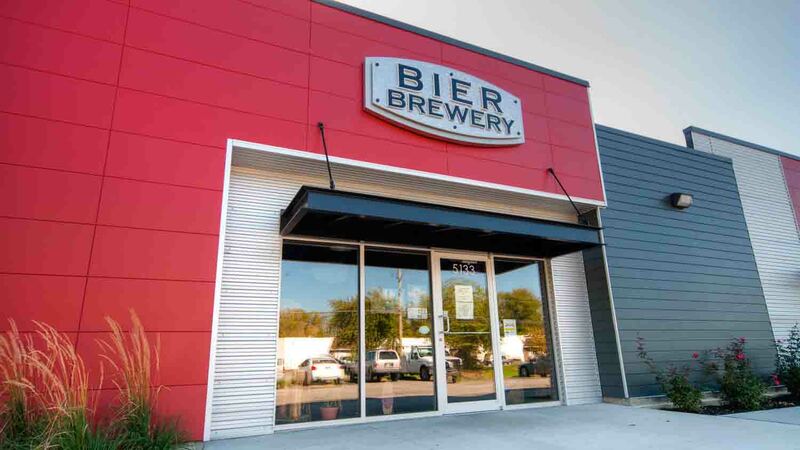 Nationally, Bier Brewery has won a total of three Great American Beer Festival Medals (two Silver in 2012 & 2014 and one Gold in 2015) and four medals at The Best of Craft Beer Awards (two Golds, one Silver and one Bronze in 2017). Internationally, Bier has won three World Cup Beer Medals (TWO GOLD in 2016 and one Silver in 2012). 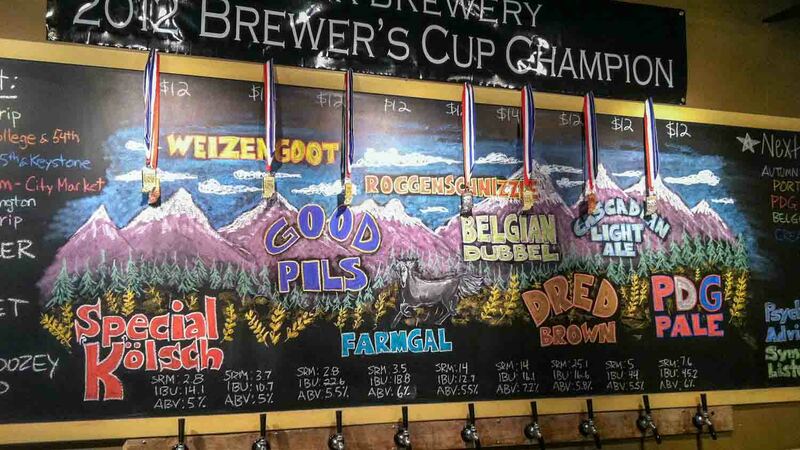 Bier’s taproom consistently has nine biers on tap. From week to week, three to five biers rotate depending on the season and what the brewers want to brew. 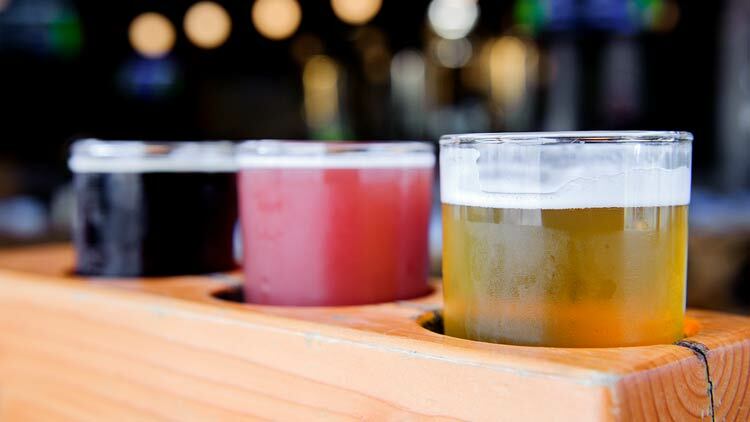 Since Bier Brewery has brewed over 100 styles since 2010, they are known for having a variety of biers to select from in their taproom. In December 2015, they started canning their awesomeness. Weizengoot Hefeweizen, PDG Pale Ale and Special Kolsch are constants in cans but they try to have at least two rotationals/seasonals in addition. You can expect Bier to release a new can every few months. 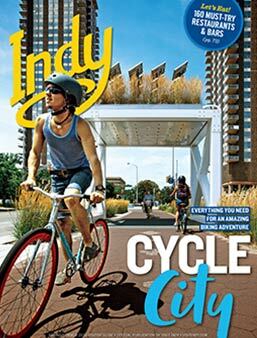 You can find their biers on draft in the taproom and around town in over 200 Indy restaurants. You can find their cans in the taproom and in local liquor stores. 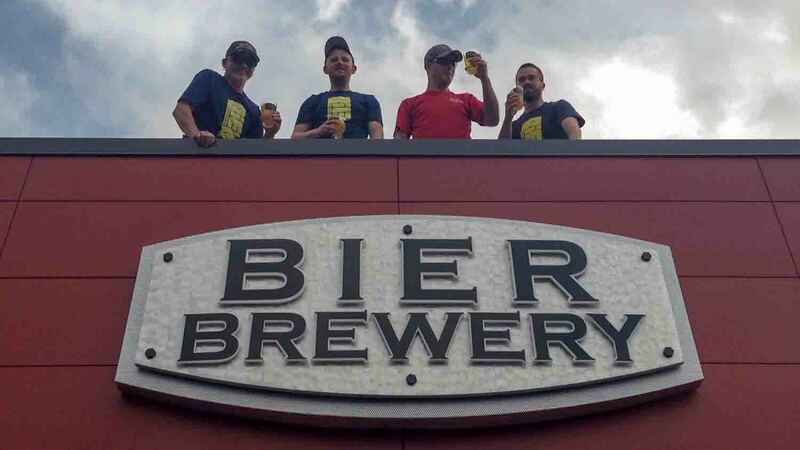 Follow Bier on social media to know what they are up to any given day!